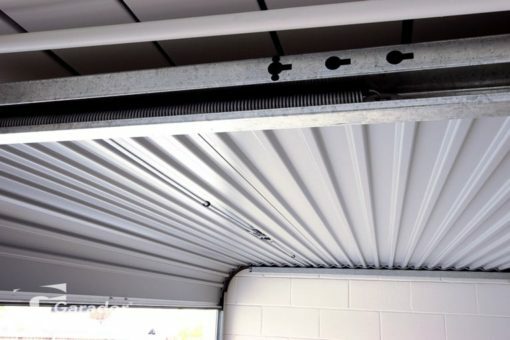 Available in Daylight Opening (DLO) sizes up to 2775mm high and 1200mm to 3100mm wide. 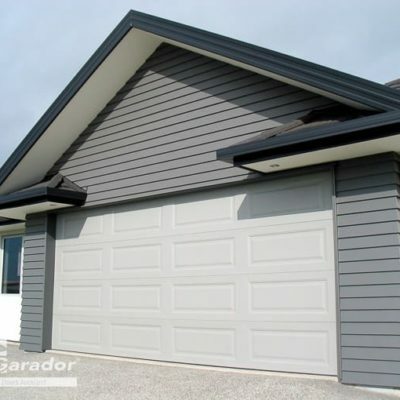 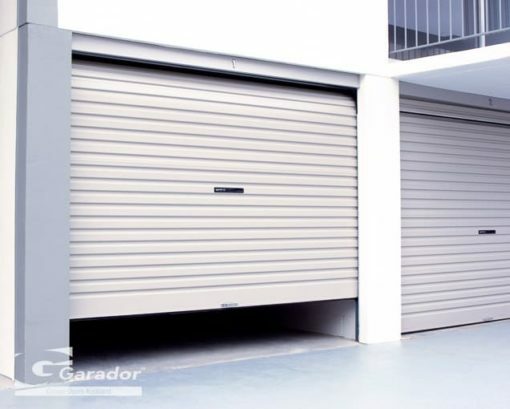 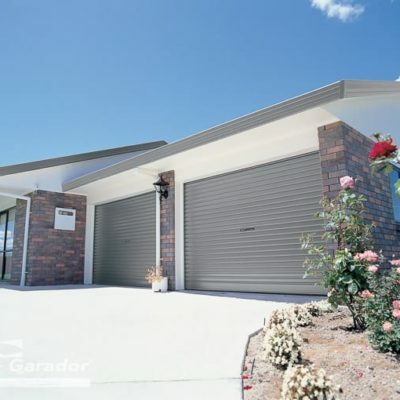 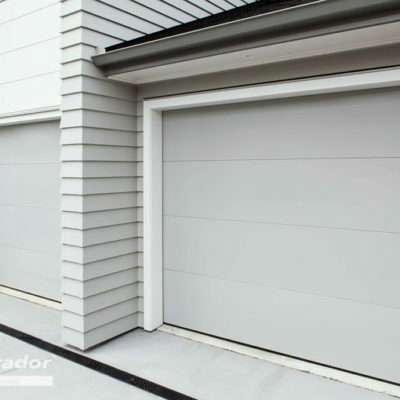 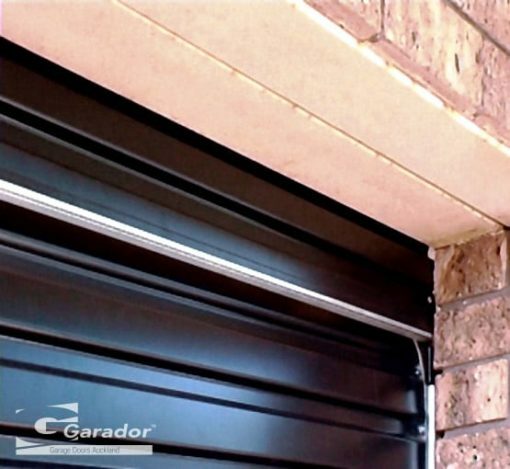 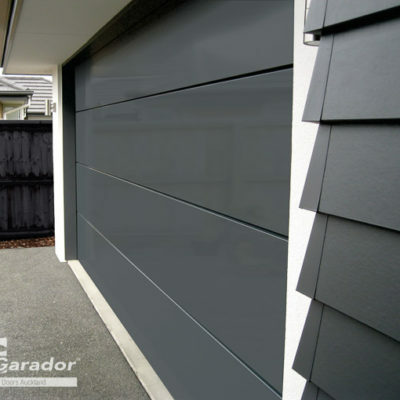 The Garador Flex-A-Door is formed from pre-painted steel in a smooth finish. 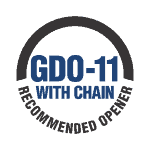 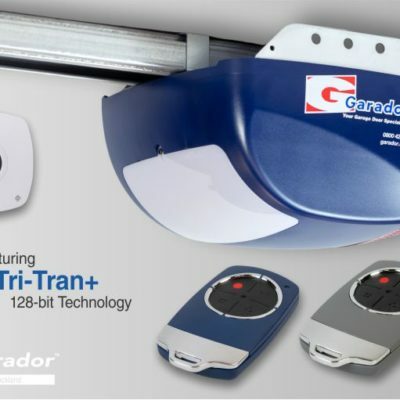 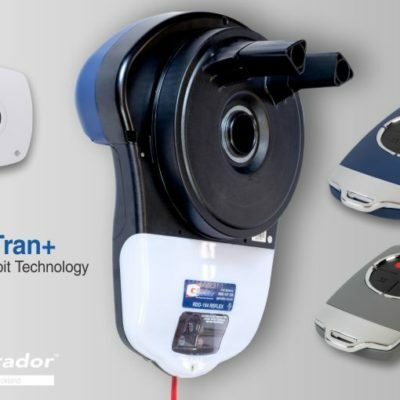 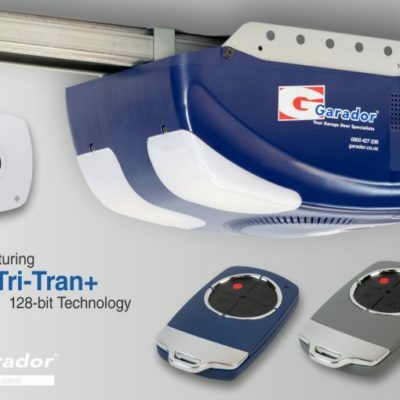 Automatic operation with an opener from the Garador GDO range is recommended. 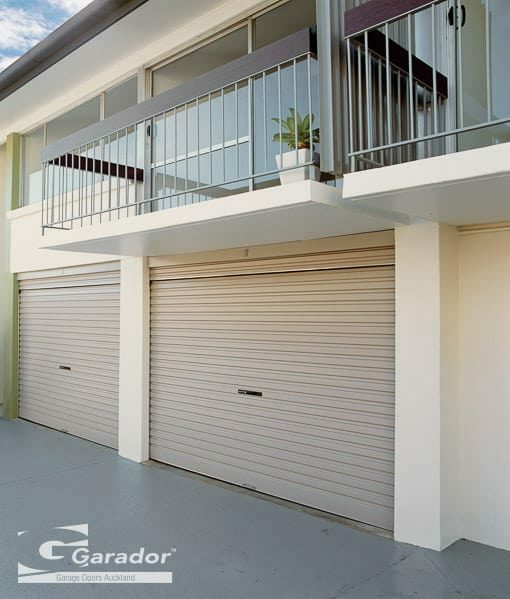 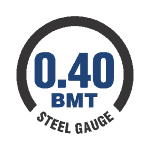 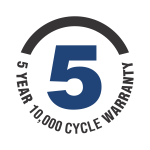 5 year warranty for steel door panels and associated labour, 12 month warranty for surface coating, locking mechanism and all other components and associated labour, in normal residential use, (excludes salt corrosion).